It’s official, spring starts today. Of course, this brings on a considerable cheer and applause from most. With a mark on the calendar, it’s easy to get excited about the upcoming growing season. If you are planning to do some landscaping this year, we suggest you consider grabbing the Black Eyed Stella in bulk. This cultivar, along with Stella De Oro are exceptional for filling in large areas. And, they both produce near-continuous blooms providing plenty of color. The Black Eyed Stella is the result of over three thousand hybrid crosses and has been rated excellent for growth in eight zones across the United States and Canada. Whether you need to fill in a section of your yard or commercial property, buying Black Eyed Stella in bulk is the way to go. 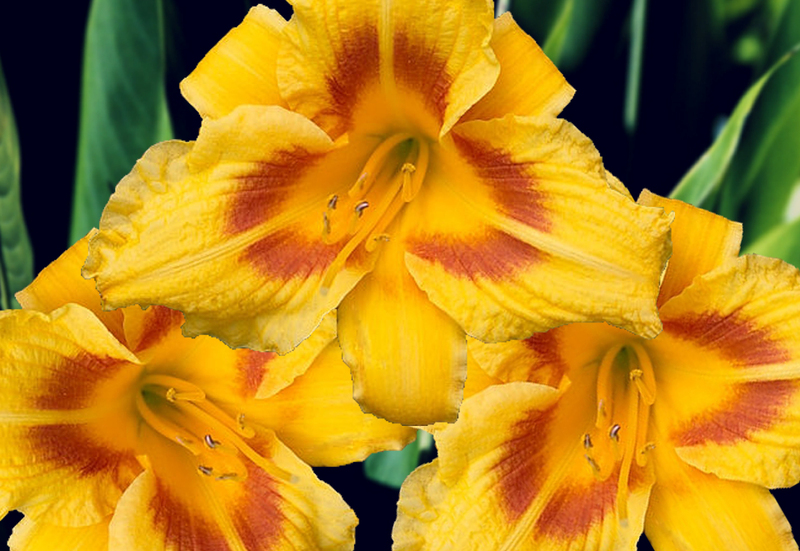 From 10 fans up to 1,000, the more you purchase, the less you pay per fan, making this daylily a cost-efficient landscaping plant.